Contractors in construction and landscaping tend to book rather quickly for the year. High Quality Contracting Inc is no exception. Once spring hits everyone decides they want their project done and each week only has so many hours. So, why wait? Before your contractor books for the spring and you end up with a subprime guy doing a lousy job, schedule an appointment for a consultation. In the winter, contractors with excellent ratings like High Quality Contracting, have the time to meet with you and help develop some great new ideas for your project. Permits are required to begin most construction and landscaping processes. It can take on average 4-6 weeks to have a township issue a permit to begin a construction project, but they imperative and we can not start without them! Applying for licenses during winter months, or nearing spring will most likely expedite the process because the township is not as busy with applications. The slower months also allow time to be sure that all appropriate paperwork has been approved and helps avoid last minute problems. 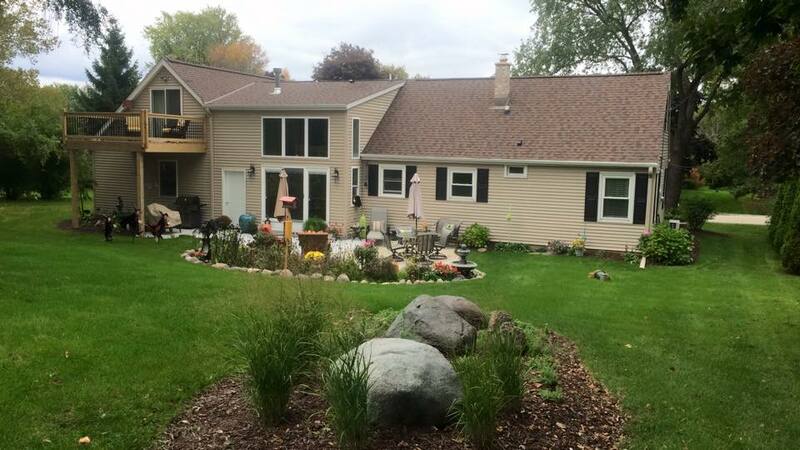 Just like anything else, construction and landscaping products can also be in demand. Starting your spring home project in the winter will help you get the best prices. You will also find that the best products for your project are easily available. If a particular set of tiles in favorite that year, or a specific design of countertop, reserving your products weeks ahead can help you to avoid the possibility of using your second or third choice styles instead. Rushing at the last minute can cause mistakes. 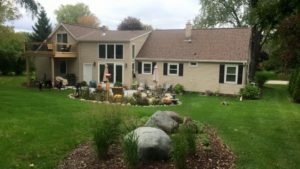 You can forget to tell your contractor something, your project is pressed for time, and rain or other weather delays can really make life difficult. Increasing the stress that you already feel to get the project done. Well, don’t feel that rush, the pulsing through your veins as grandma is coming in two weeks and the bathroom is not done yet. Take your time, schedule ahead, and ease into your holiday or visit without stress. Planning spring construction projects can benefit you both financially and with time restraints. For your quote home, today contact us. 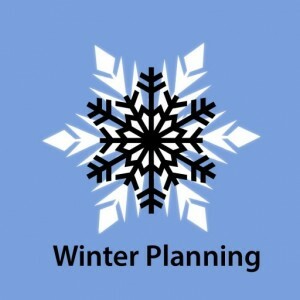 https://www.highqualitycontractinginc.com/wp-content/uploads/2019/02/winterplanning.jpg 300 300 admin https://www.highqualitycontractinginc.com/wp-content/uploads/2017/11/HQC_logo-300x96.png admin2019-02-12 09:59:132019-03-26 11:38:05Planning Spring Construction Projects In Winter- Top Reasons Why You Should Start Now.